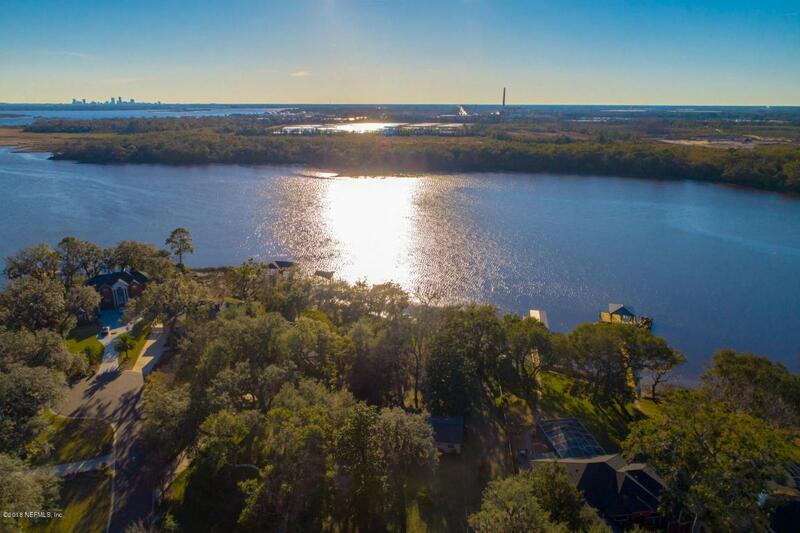 *OPEN HOUSE SAT, 5/12--11a - 1p*Waterfront - Welcome home to this Coastal Florida Lifestyle with deep water, expansive views, huge estate lot and all nature across the wide waterway. A boater's paradise describes this spectacular waterfront property with access to downtown and the ocean. 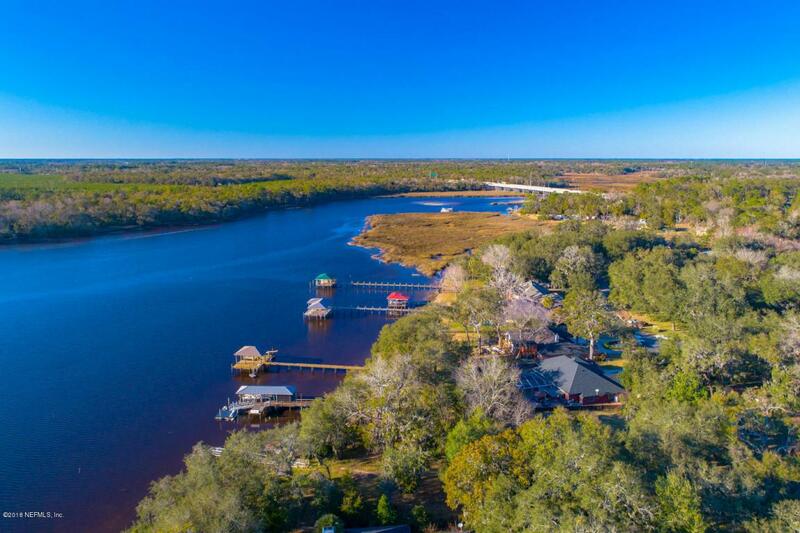 This over-sized 1.3 acres estate offers 150 feet of water frontage, beautiful rolling land, majestic Oak Trees, and panoramic water views and sunsets to the navigable Dunn Creek. 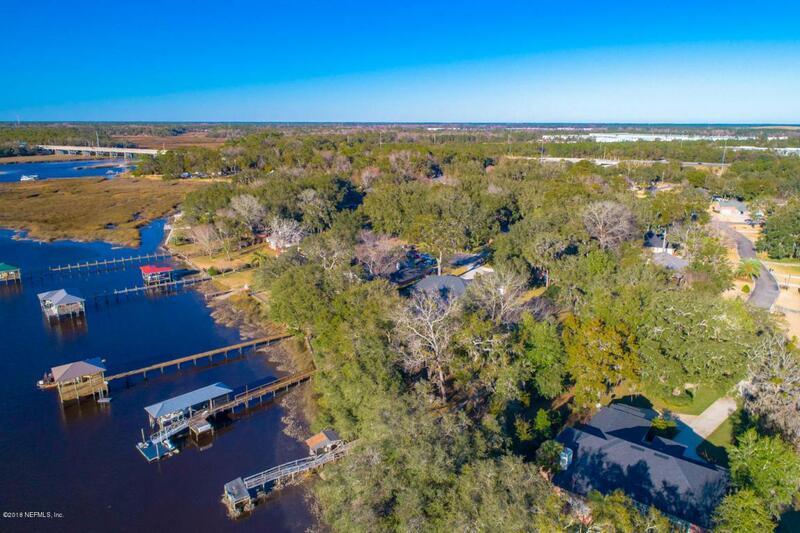 This remarkable three bedroom, one and a half bath home located in the quiet and up-scale Fernandez Grant sub-division and offers no HOA fees and lots of room for a pool, RV, boats and all of your toys.Relax on your private dock while fishing and watching the boats pass by. 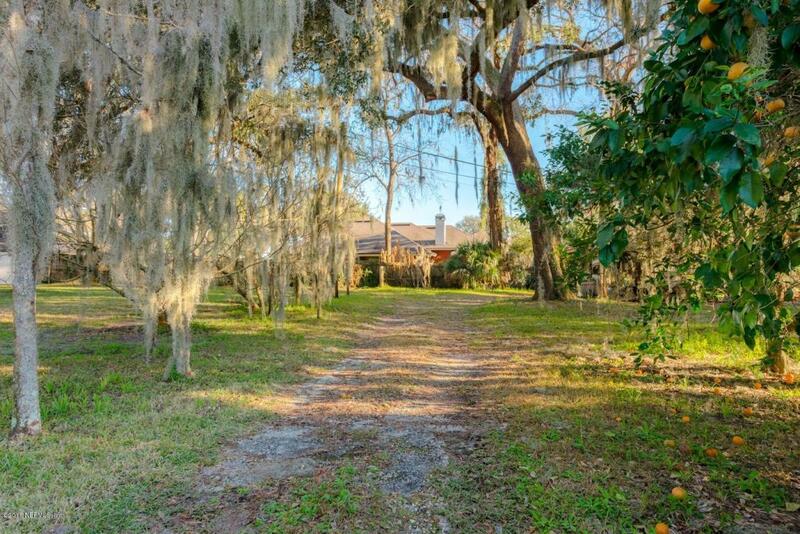 Great location, just minutes from the airport, open water, and great fishing.